The Global Outreach student leader team is working diligently throughout the week of Prayer 120 to bring an intensive focus on community and prayer. Kristene Delgado spent her spring break last year serving families in the Haitian village of Fovo. She planted trees, helped with laundry, provided clean water, painted several homes and engaged in a dance. For Delgado, a Grand Canyon University head leader of the student-run Global Outreach prayer team, the mission helped her recognize God’s will by works and the gospel. It was there that she also learned about the undeniable power of prayer. That conversation will be the focus of Prayer 120, which starts Monday at GCU. 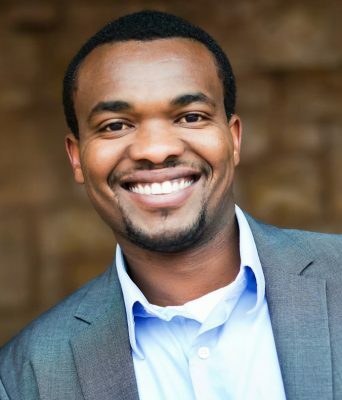 Njenga Maina, global outreach coordinator in the office of Spiritual Life, said the weeklong event will emphasize the need to pray and the blessings of prayer through various themes, ranging from praise and worship, the importance of prayer and praying in community for the world. The goal is to provide students basic instructions to pray for a solid 120 hours and to lead them into prayer as a community, Maina said. “When we pray, we respect God’s will,” Maina said. “At times when we think of prayer we think of more personal prayer – a prayer for myself. But we want to make it a larger event. We want to pray for the church. We want to pray for the rest of the world. One important addition to the week this year is the neighborhood walk for students Thursday night. Students will meet on campus and then walk in prayer in matching T-shirts through the streets of the surrounding community. “We want students to see some of the things happening in our own backyard and hopefully have an effect on people out in the community,” Maina said. Delgado joined the Global Outreach prayer team after her positive experience at her mission trip in Haiti. She said she felt a struggle in her will to pray until she joined Global Outreach, and she believes that this week is essential for students who want to express their faith in a dialogue with God. MONDAY: Prayer Life Seminar, 8 p.m. in North Lecture Hall. Speaker will be Josh Miller, who will look at the persecuted church. TUESDAY: The Gathering, 8 p.m. in Antelope Gym. Students get to experience the true power of worship and prayer. WEDNESDAY: Prayer and worship with music, 9 p.m. in North Lecture Hall. Learn about the power of prayer in your everyday life. THURSDAY: Students walk through GCU’s neighborhood to pray for neighbors, starting at 8 p.m. Students will meet at the Outreach Lounge in Building 26. 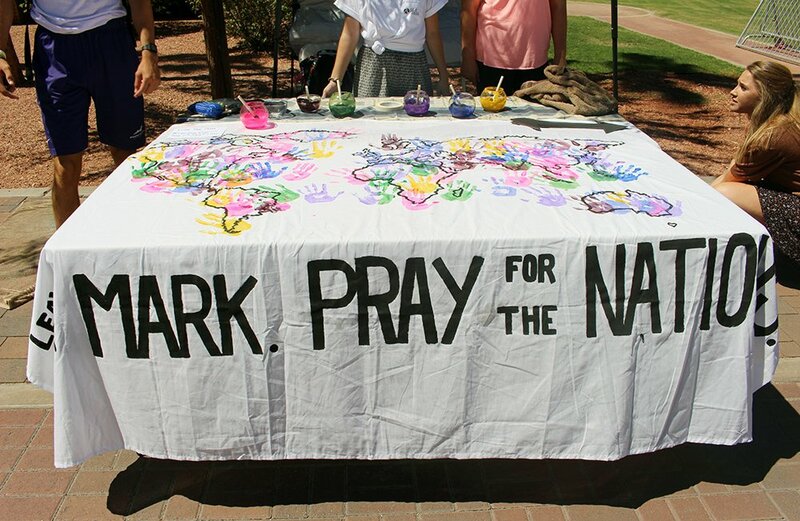 FRIDAY: Prayer for the Nations Day, 10 a.m.-3 p.m. on the Promenade outside the Student Union. This will focus on global issues.